The gooseberry is a small round fruit, depending on the variety, may be green, pinkish or a deep red in color. Some varieties are only suitable for cooking due to their bitter taste, while others are deliciously sweet. 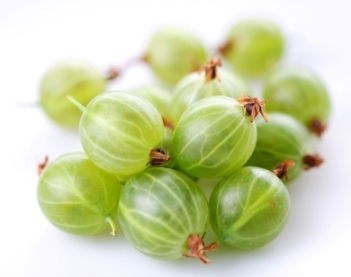 Gooseberries are very low in calories, just 44 calories per serving (100g or 3.5oz). They are very low in fat and contain no cholesterol. 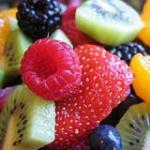 The sweet variety is ideal for a snack or as a dessert as part of your weight loss plan. Gooseberries are full of vitamin C, providing 46% of the recommended daily intake (RDI). Vitamin C is an antioxidant and is thought to help reduce the incidence of the arteries hardening, lower blood pressure and protect us against the common cold. 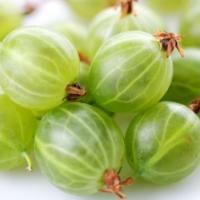 The gooseberry is also high in fiber, which helps our digestion and is believed to aid against bowel cancer. 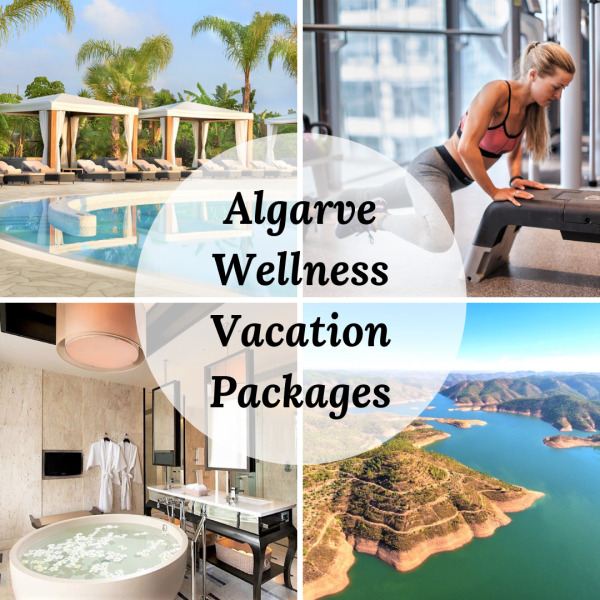 Modest amounts of other vitamins and minerals including manganese, potassium, copper and vitamins A and B6 can also be found, helping to regulate our blood pressure and giving us good brain function. Gooseberries should be thoroughly washed before eating to remove any chemical residue. They can also be frozen. Compare gooseberry nutrition facts to the other fruits.